Sorry for starting our book club discussion so late this week! Sound off in the comments on your thoughts of the latest WEB OF VENOM! - For weeks, the serial killer called Carnage has been hunting former symbiote hosts and killing them. - The path of bodies that leads to ABSOLUTE CARNAGE continues here! 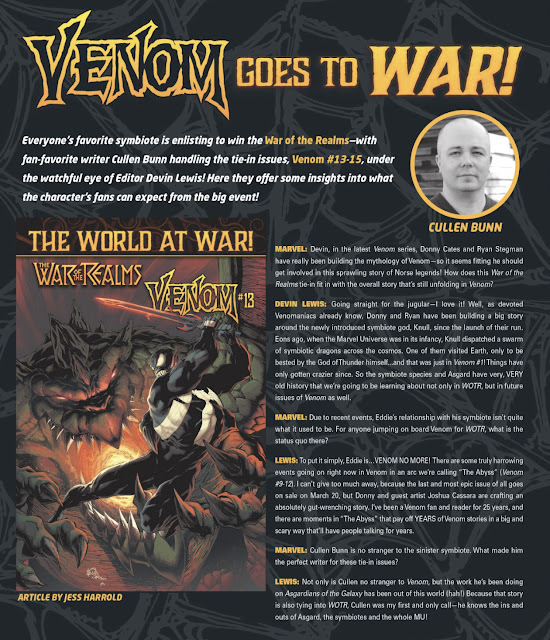 Writer Cullen Bunn crafted a name for himself at Marvel Comics with a long run on Venom. 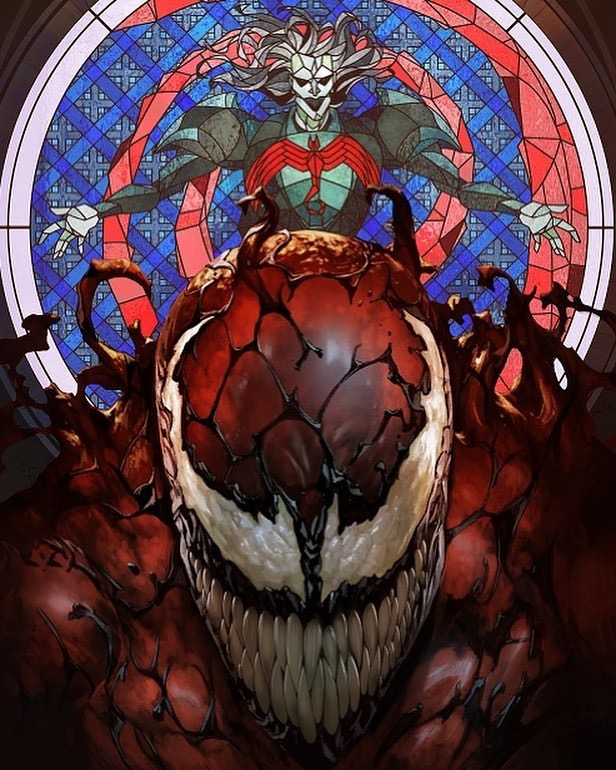 Now, along with a concurrent return to the title as part of War of the Realms, Marvel has announced Bunn will write Web of Venom: Funeral Pyre, dialing in on one of the most vicious villains Marvel has to offer - Carnage. In this story, with art from Alberto Albuquerque and Josh Cassares, Bunn will put Carnage on the hunt for Bunn's own co-creation Andi Benton (depicted on the cover seen here in art by her other co-creator, Declan Shalvey) - the woman who once wore the symbiote known as Mania. And with ties to the upcoming Absolute Carnage, Web of Venom: Funeral Pyre is a key chapter in the current symbiote saga. 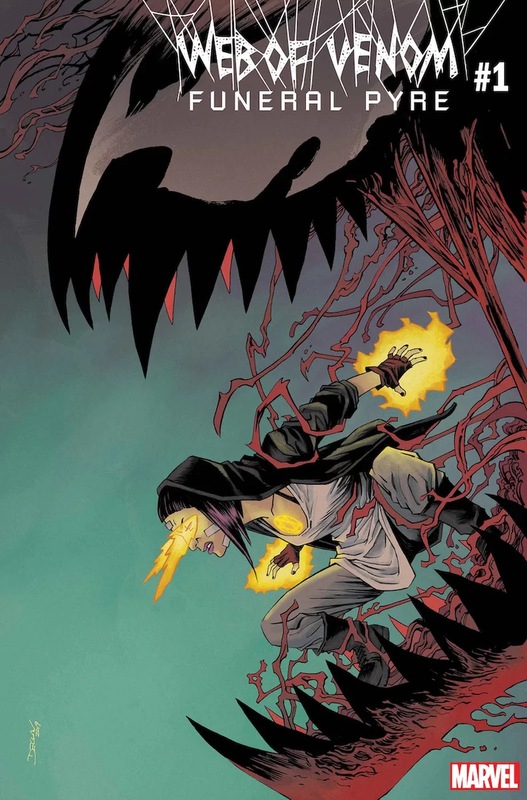 Bunn spoke with Newsarama ahead of Funeral Pyre's July debut to discover what's in store for Andi Benton when Carnage comes calling, what it means to be back working on Venom and in this part of the Marvel Universe, and how the writer plans to bring his penchant for horror to this "vicious, bloody and cruel" tale. 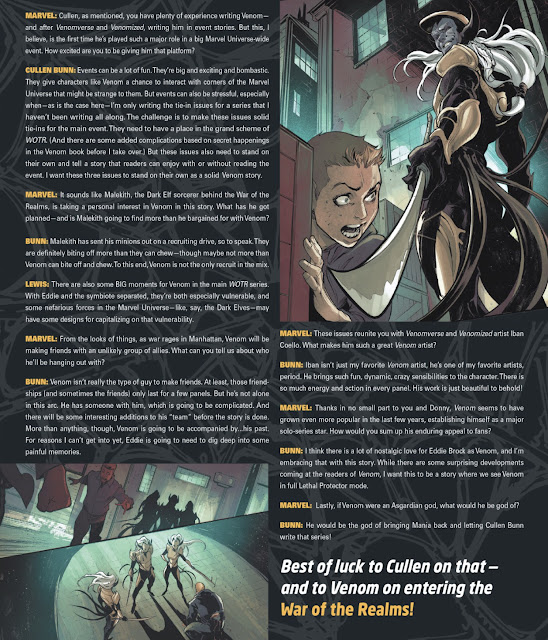 Newsarama: Cullen, you’ve got a long history with symbiotes. What’s the story behind Web of Venom: Funeral Pyre? Cullen Bunn: Marvel just keeps dragging me back into the world of symbiotes! I’m not complaining, of course. I love the symbiotes! With Funeral Pyre, editor Devin Lewis lured me back with a name. That’s all it took! A name! 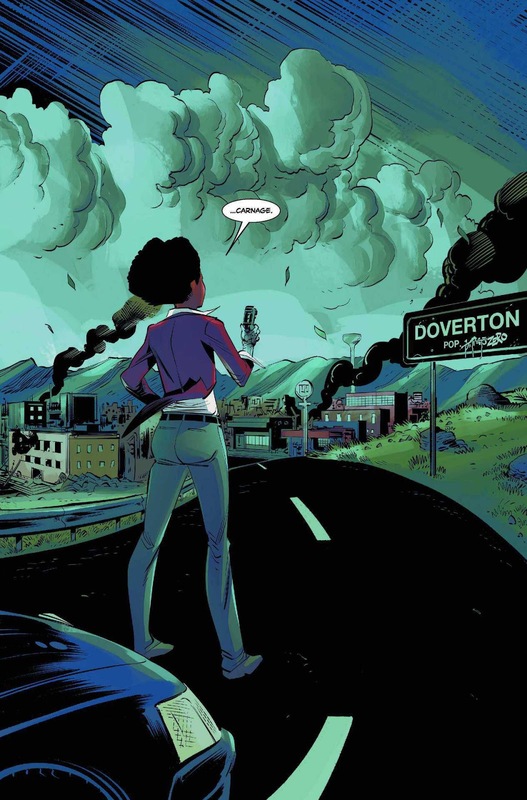 Now, readers who know me should be able to guess that name very quickly: Andi Benton. Nrama: This story focuses on Carnage. What’s his goal here? 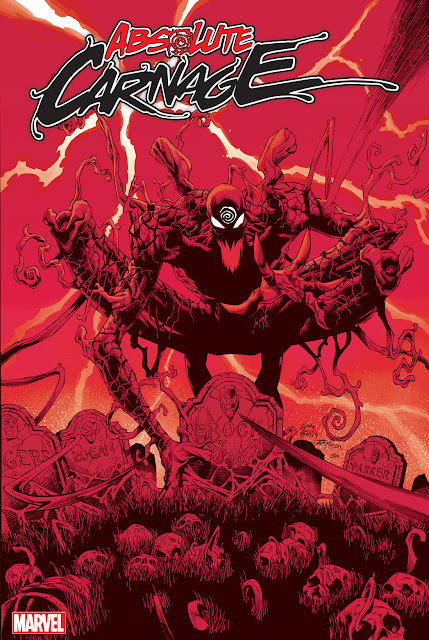 Bunn: Yes, this is a Carnage story through and through, but for much of the book he is a boogeyman lurking in the shadows... until he bursts out in a terribly horrific way. He’s come to Philadelphia with murder on his mind. He’s a bloodhound seeking out those who have hosted symbiotes. That makes Andi a target. I’ve long said that I’m the most cruel to the characters I love most... and I love Andi a great deal. Nrama: Which symbiotes can we expect to pop up here? Bunn: This is a Carnage story, so he’s the only symbiote you’ll see in the modern story. Hmm. I should probably qualify that. But to qualify it would spoil the story, I think. 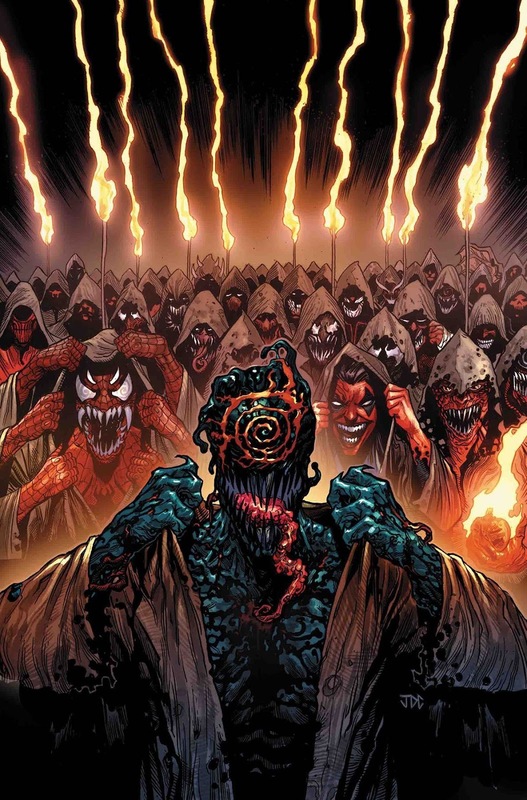 One of the things that makes Carnage so deadly to Andi - besides the fact that he’s Carnage, one of the nastiest pieces of work around - is that Andi no longer has a symbiote. She’s not Mania anymore. Nrama: You’re working with Alberto Albuquerque and Joshua Cassara on Funeral Pyre. What makes them the perfect art team for this tale? Bunn: I’ve seen several pages of art for the book already, and they absolutely set a perfect tone. I think readers, even if they are unfamiliar with Andi, will fall for her... and then they’ll be terrified by what is happening to her. Nrama: You’re also writing Venom during War of the Realms. What can you tell us about that? How does it feel to be back in this wing of the Marvel Universe in full swing? Bunn: My Venom issues are weird, to be sure. The events of the previous issues (which I can’t reveal here) will see to that! 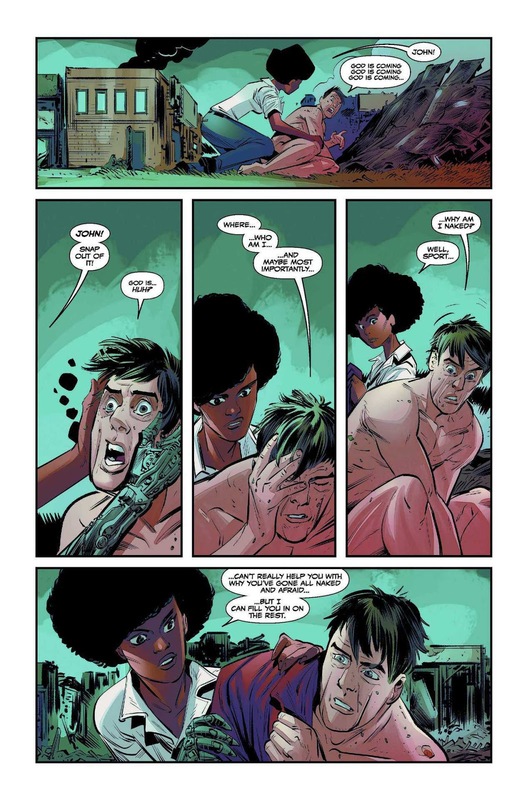 Suffice it to say, readers are going to see Eddie in a different light in these issues. They’ll see Venom in a different light. We have a lot of Asgardian magic at work in this book, and I actually hope I’m introducing some very cool new toys to the Marvel Universe. 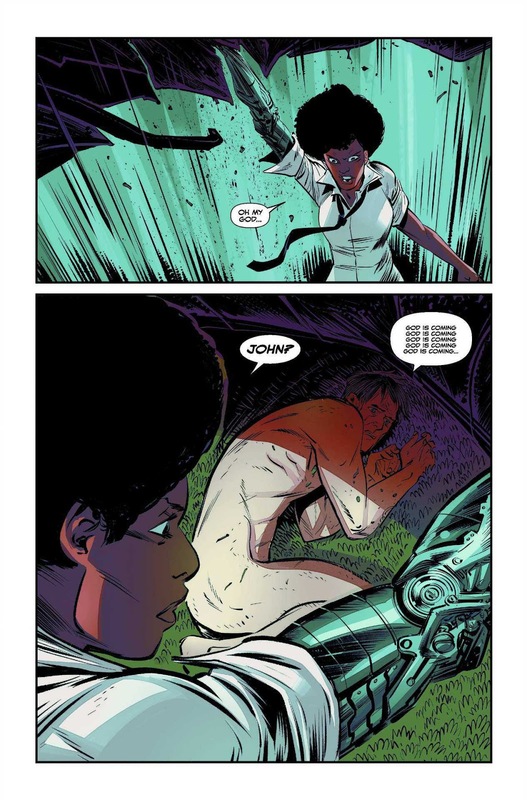 And I couldn’t really return to Venom without revisiting a character Rick Remender and I really enjoyed writing. Who is it? Buckle up and get ready! Nrama: Speaking of which, this isn’t the only place Carnage shows up this summer. Will Funeral Pyre tie-in to Absolute Carnage? Bunn: It will! I can so no more about that, though. 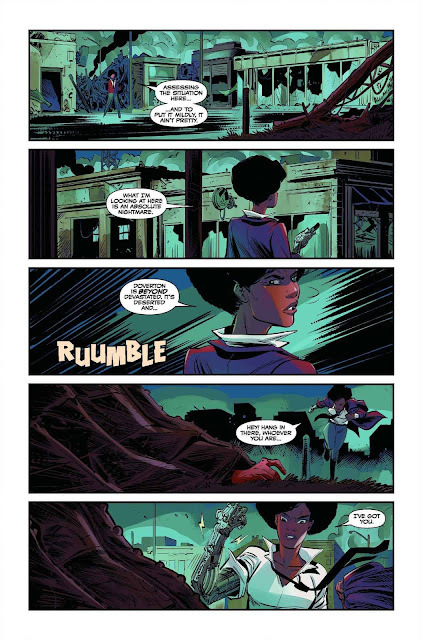 Nrama: Carnage isn’t exactly timid about violence, and you’re well-versed in horror. How does that sensibility play into Funeral Pyre? Bunn: When I took this project, I warned editorial that it was going to be vicious and bloody and cruel. 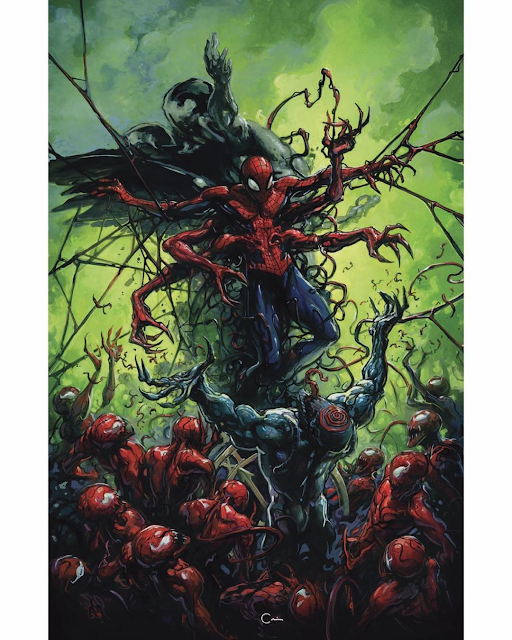 I’m leaning into Carnage’s horror vibe here. This is absolutely a horror story, with Andi as the hero and Carnage as the unstoppable killer. Nrama: Bottom line, what can fans expect from Web of Venom: Funeral Pyre? Bunn: Funeral Pyre is a terrifying Carnage story. 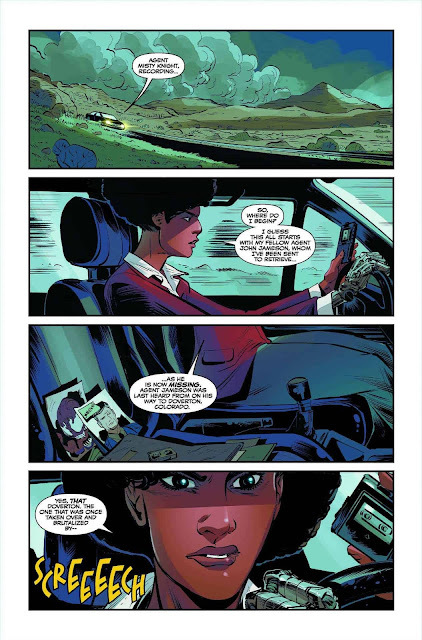 It’s also the story of Andi Benton and her connection to the symbiotes. It’s a story about her sense of loss now that she is no longer bound to a symbiote. I think there’s a lot of heart here, a lot of fear, a lot of blood, and a lot of action. 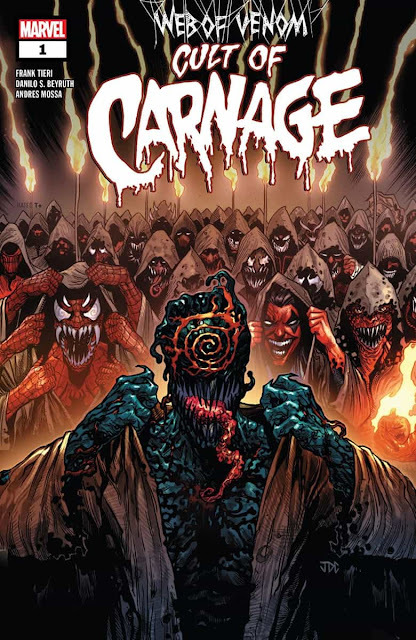 It will be a fun book and a good intro to both Carnage and Andi if you are unfamiliar with them.